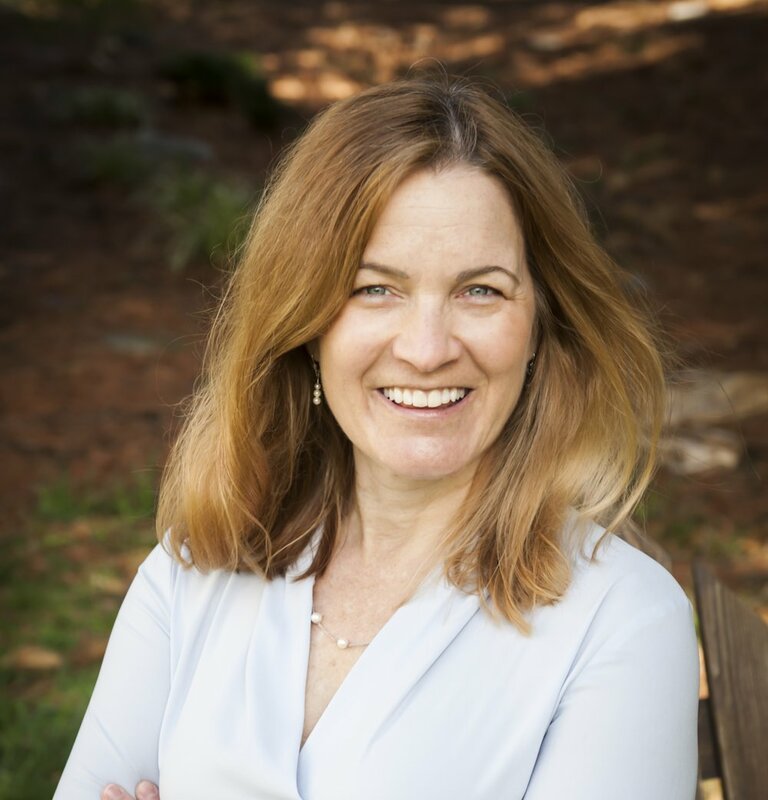 Joan is one of the most highly regarded coaches in the DC Metro Area and has extensive experience in developing high performing leaders and teams. Joan also developed the Periscope Leadership Program to help managers and executives become the leaders they envision themselves to be. Participants are guided through a six-step self-awareness methodology that provides content, practical experience, and the learning individuals need to raise their emotional intelligence, retain and implement their learning, and transform culture.